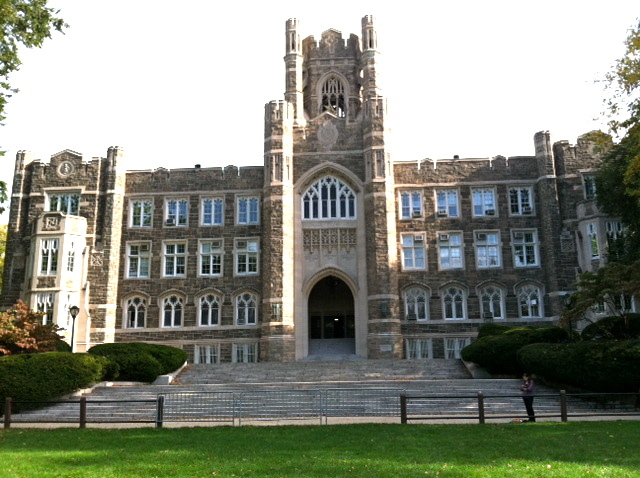 My alma mater, Fordham University. I’ve trekked through snow, ice, gale winds and smoldering heat all in the pursuit of the “right college.” First for a college that would propel my daughter and now launch my son into a functioning member of society, the son who calls me when he sees a spider, proof that we all have our dreams! 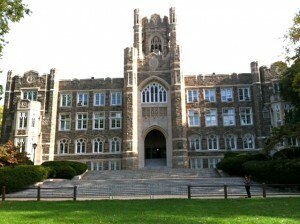 To gain the best insight for your college tour hit up their website to learn about academics and essentials. The information session, which is usually emceed by a faculty member or admissions representative, will review the basics. If you’ve done your homework you can dig deeper with questions. It is also here where you will hear some erudite quotes about the world today. 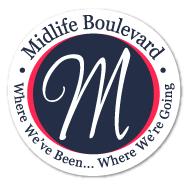 Housing – Find out where freshmen live. I’ve found “freshmen only” dorms are wonderful for forming friendships. Don’t assume anything, there are schools that don’t house freshmen on main campus or they will show you the best upperclassmen dorms and skip freshmen housing. Find out where upperclassmen live. Housing can be complicated, get the facts before you commit. Social Life – Ask what students do on weekends, your child may not forgive you but hey you’ll be separated next year! There are parties on every campus, but insights into cultural events, clubs and school offerings will provide a general overview of options. Greek Life – Ask the guide, how pervasive Greek Life is and when rushing occurs. Many students thrive in Greek life while others stay away; consider how your child would manage in a school where a high percentage is involved. Beware of rushing before second semester where your child will have to make decisions before settling in. The neighborhood – Find out how involved students are outside of school and address safety concerns. Career Planning/Internships – I’ve been pleasantly surprised by the number of tour guides who have had internships. Granted these students are involved but dig a little deeper to find out about where they’ve interned and their experiences. Students – Observe students walking around, eating at the dining area or in the library to get a feel of the culture and how your child fits in. Majors – Ask about popular majors and if your child doesn’t know what they want to major in pursue a college with a broad spectrum of majors. The overall tone of the tour will give you a good idea of how vested the school is in attracting quality candidates. I’ve seen it all from being addressed by savvy professors to a tour given by a clueless freshman who made us wait outside in the snow for a van that passed us by. College is a big investment so before writing that behemoth check get the facts! I did the college tours with my three kids and what amazed me was their almost instant feeling of “rightness” or “wrongness” in terms of comfort level. It happened each time. Thanks for reading Helene! Somehow out of the chaos…it does all work out! Hi Vilma, I find one of the best places we found for my daughters was to talk with current college students in the ladies room! The cafeteria is good too.